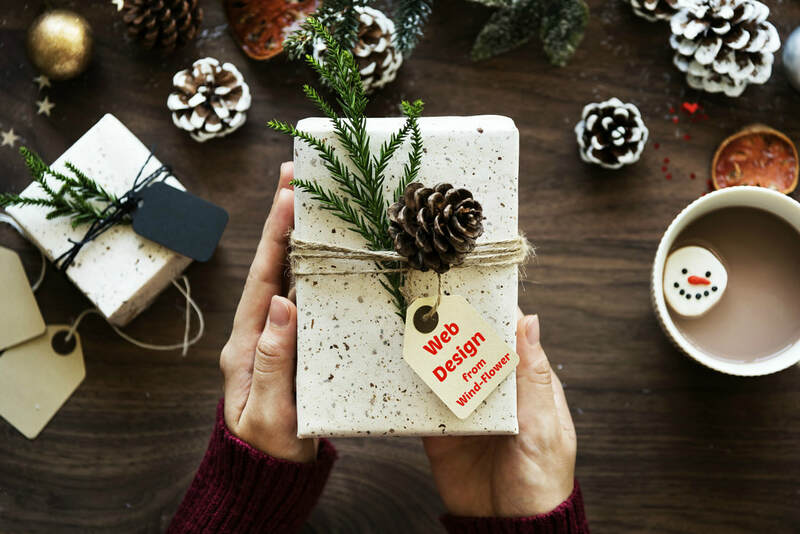 You can now Give the Gift of Web Design to a coworker, friend, or even your own business! ​Gift certificates are available for any amount to get someone started on a new website or logo design to achieve their business goals. We have Gift Certificates for you to customize the amount you'd like to give! If you let us know your order is for a gift, we will send you & the recipient an email announcing the gift for them to use anytime -- no expiration date! 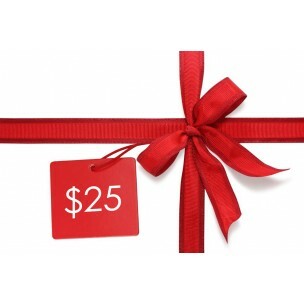 The gift certificates are good for any Wind-Flower Web Design service & even hosting and have no expiration date.